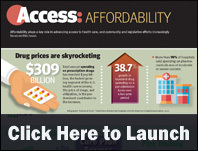 The very name of the Affordable Care Act (ACA) insinuates affordability, yet many consumers in this economy are still unable to afford health insurance premiums, according to a new infographic from Care Pilot. The cost of physician care, to insurance and patients, has risen 1.3 percent during the past year, the infographic shows. 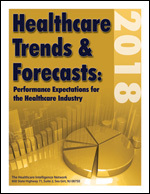 The infographic also outlines the prevalence of high healthcare costs even with insurance and a breakdown of healthcare costs, including hospital care, drug use, doctor visits and lifestyle factors.